We are a local Independent family run business which operates on a 24 hours basis, we do not have multiple branches with many different staff. You will always have the personal continuity of Graham who will go through all the arrangements and look after you throughout. You are an extension of our family when in our care. During the office hours your call will either be answered by Graham, Gail – Graham’s wife, or Aimee - Graham and Gail's daughter. 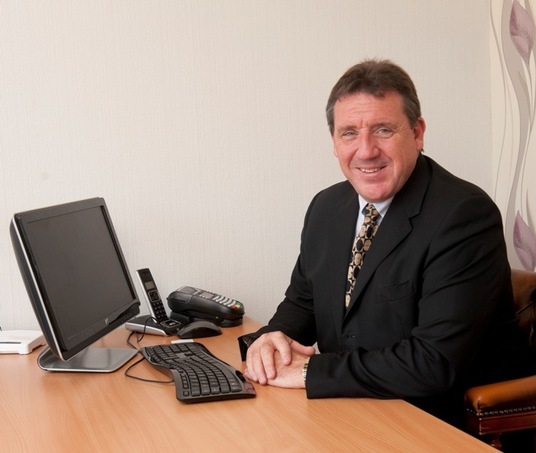 Outside office hours your call will be answered by Graham personally, not an answer phone or a call centre. Bespoke arrangements are tailored exactly to you and your families wishes, we are all unique and individual and it is our belief that a funeral service should be personal and focused on the life and achievements of the deceased. We are passionate about caring for the family and the deceased, and giving that little extra in exemplary service and advice you would expect from a local independent funeral director. We are friendly, approachable, caring and down to earth, we are dedicated to looking after you and your loved one, and making sure you have the service you require. Traditional or alternative arrangements, most requests are achievable. If there is anything out of the ordinary you would like, please talk to us and we will do our best to accommodate you. We offer very competitive funeral prices, we believe we offer one of the most competitive funeral service prices in the area. Being a small firm and not having the overheads of our larger competitors we can pass these savings onto you our families, with no compromise on standards or care.